Lighting Store Melbourne: Find Great Summer Savings! Find Great Deals in Our Showroom! 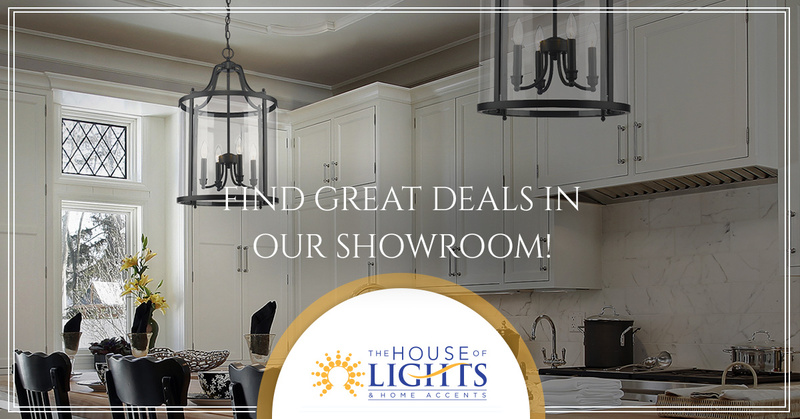 At The House of Lights & Home Accents in Melbourne, we’re always excited to help people find the perfect light fixtures, ceiling fans, and more. We’re always looking for ways to help customers save, and that’s why we’re thrilled to announce two big events in one location this summer! 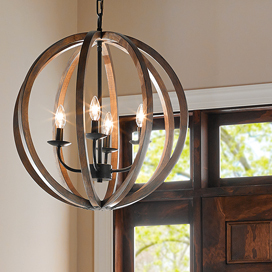 When you visit our lighting store this summer, you can find great savings on black tag items throughout the showroom, as well as 10 to 50 percent off all ceiling fans that you buy in store. 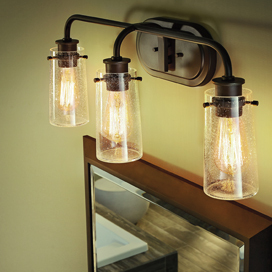 The black tag items are 50 percent off, which means you can buy new lights for every room in your house at a fraction of the cost! Perhaps you’ve been thinking for some time about updating the lights in your home. You’ve been budgeting for several months, and planning for where you’ll make the first upgrades, but what you’d really like to do is update everything all at once. 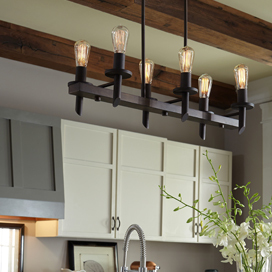 With our black tag super sale, you can pick out lights for the living room, bedroom, kitchen, and more. Instead of settling for one fixture over another, you can purchase both and make the upgrades you want so that your home feels more modern and complete. 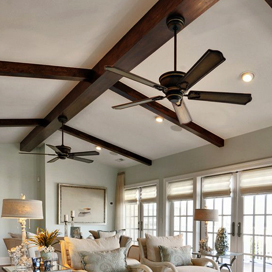 The Florida heat can become quite unbearable once summer arrives, and if you’ve been thinking about adding more ceiling fans to your home, then we can help you find the ideal options. Ceiling fans will help with the air circulation throughout your home, and they can keep your air conditioner from working overtime on the hottest days of the year. 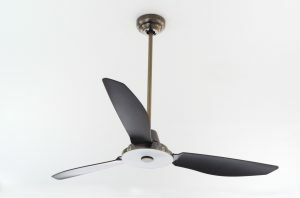 You may also want to update the style of ceiling fans that you have in your home. If you’re tired of looking at the old fixtures with wooden blades that the previous homeowner installed, then you can find new options during our summer sale. A ceiling fan can be the focal point of your living room or family room, and the last thing you want is for the fan style to detract from the rest of the room. We have modern options that can work in virtually any home, and we’ll gladly answer any questions you have about fan size or style. Our black tag super sale and ceiling fan summer savings event are only around for a limited time, so if you’ve been thinking about updating your lights or adding new fans, then visit our store today. You can browse for a while to get a better idea of what we have in stock, and our expert staff will be happy to help you find fixtures that fit your personal style and your budget. Our showroom is open Monday through Saturday, and if you’d like to learn more about our summer sales event, then please contact us by using the form below, or by calling us at (888) 335-5899. We’re proud to serve Melbourne and all of central Florida, and we look forward to seeing you in the showroom this summer!